Especially suitable for use in contemporary office environments. 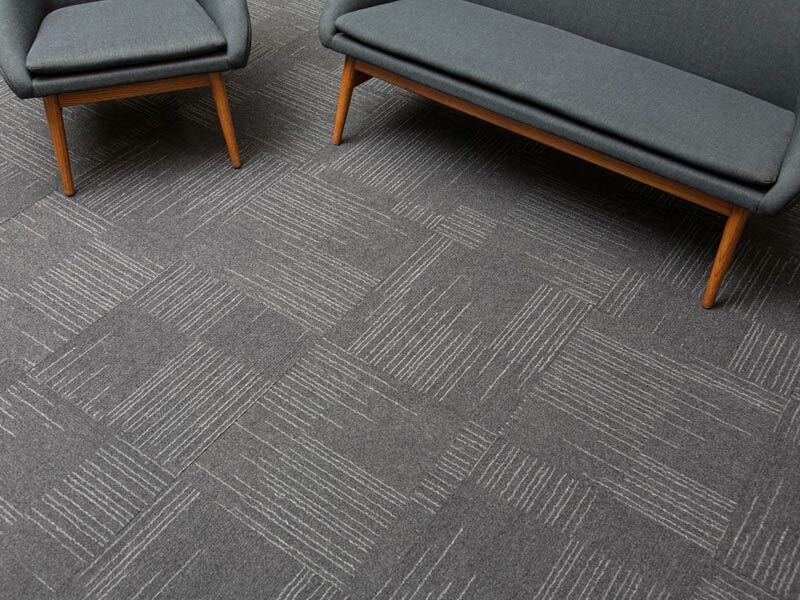 Carpet tiles are a heavy-duty flooring solution with special emphasis on acoustical requirement of a workplace. The flexible nature of the material gives easy access to the floor underneath. This means that technicians can gain access to under floor cables, which is important to any workplace functionality.